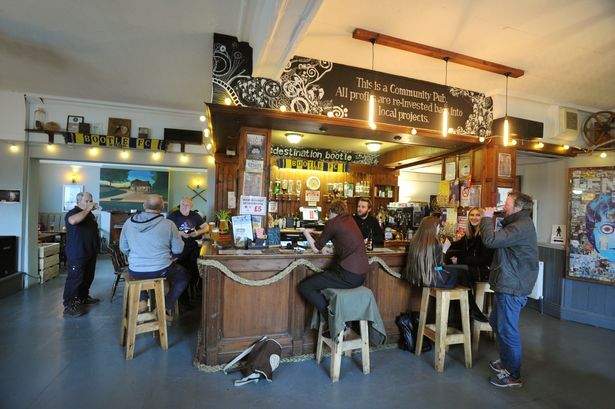 An old fashioned Bootle boozer which became derelict has been transformed into a thriving community pub. The Little Merton, on the banks of the Leed-Liverpool canal, used to be a no-nonsense Bootle pub teeming with rough and ready workers. But the Little Merton closed down several years ago. and the site felll into disrepair. In 2017 SAFE, a Bootle based regeneration charity, organised a major refurbishment of the old pub. Volunteers helped to strip out the old door and some of the old fititngs. In 2017 the Little Merton was re-launched as a pop up pub, hosting events for the community. 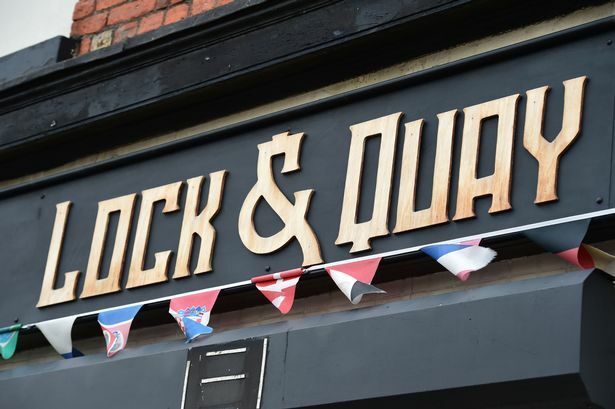 But last year the pub had a proper re-launch as the Lock and Quay community pub. 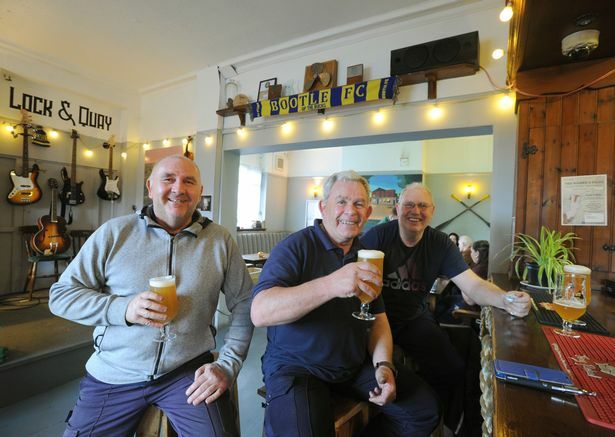 Liam Richardson, bar manager at the pub, spoke to the ECHO about how the new venture marked a decisive break with the past. He said: "Yes I remember the Little Merton and this place is very different. I helped with the refurb and we ripped out most of the old floor. I would describe this as a community pub. "I think the live music nights are a big part of what we do now. Tonight (Friday) we have Xander and the Peace Pirates, who play a lot of classic covers. I expect the pub to be packed. "During the day we serve coffee, but we have a few lunchtime drinkers too." Liam, a former Liverpool doorman, said that they had a zero tolerance policy toward drugs and trouble. He said: "Anyone we find taking drugs in here is barred. And anyone causing any bother is asked to leave. We just don't want certain types of people in here. It's a family pub." Liam explained that some of the beer was brewed literally around the corner. He said: "We sell Stamps beer, and they brew at the Safe Regeneration site around the corner." Jonathan Dawe, who runs a nearby social enterprise film company, told the ECHO that his son Callum was set to open a wood fired pizza business at the back of the pub. Jonathan said: "Callum is chef and he got a loan to start a new pizza business. He will sell pizzas from a real wood fired pizza oven behind the pub. It will be perfect for the music nights, and those long summer evenings." Local builder Nathan Smith has helped to build the pizza oven as a favour. Nathan said: "Yes I have heard the stories about the Little Merton - the famous one is the rat on the duke box." 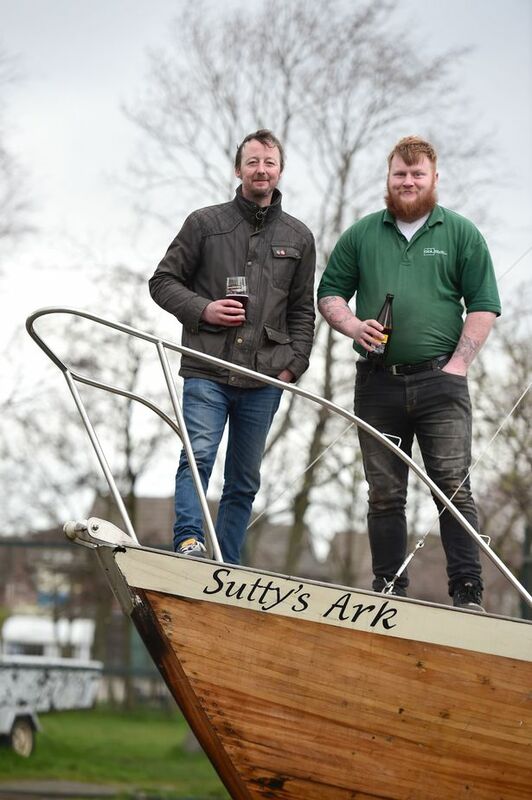 In 2017 Safe organised the restoration of a 45ft yacht, which now has pride of place in the pub''s beer garden. SAFE is behind the #destinationbootle project, which is dedicated to the regeneration of the waterfront area on the banks of the Leeds to Liverpool canal.